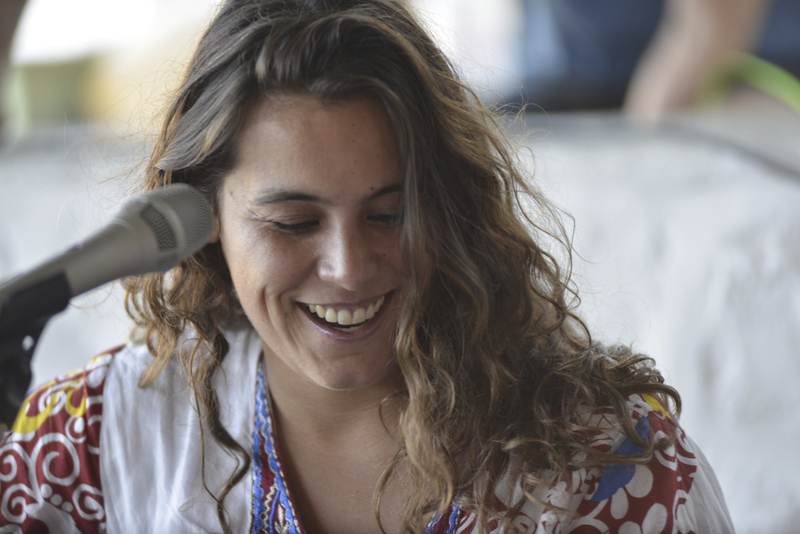 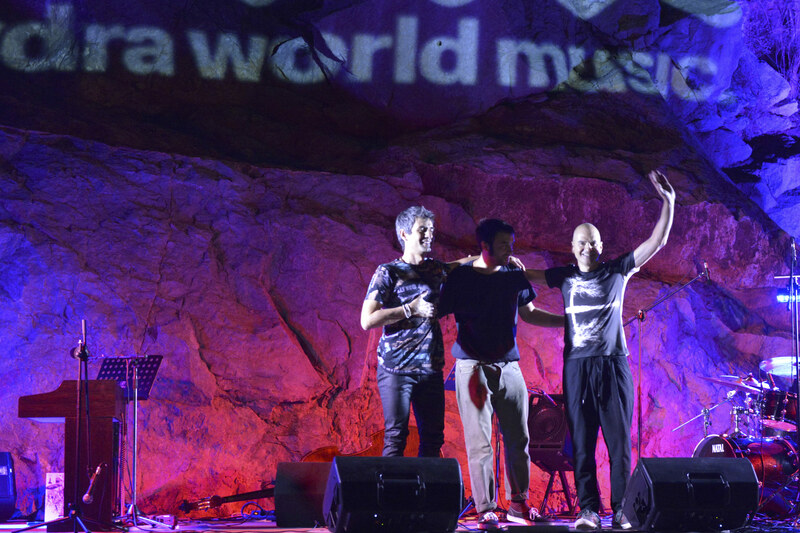 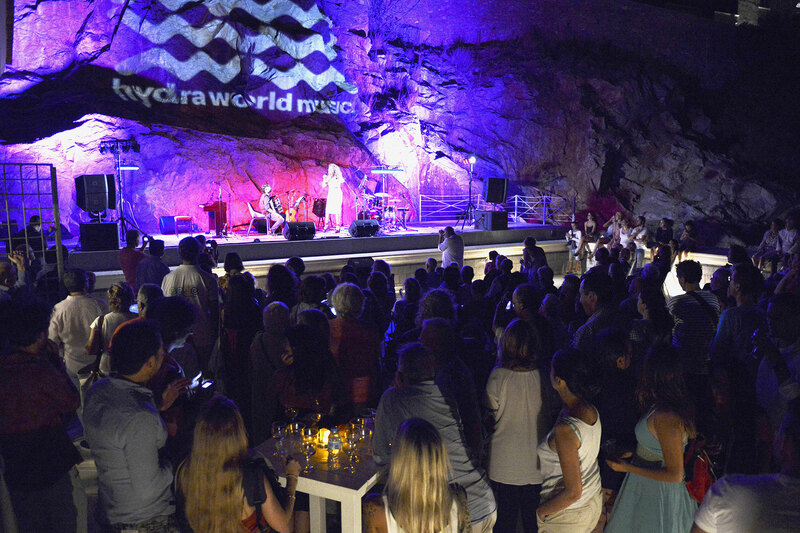 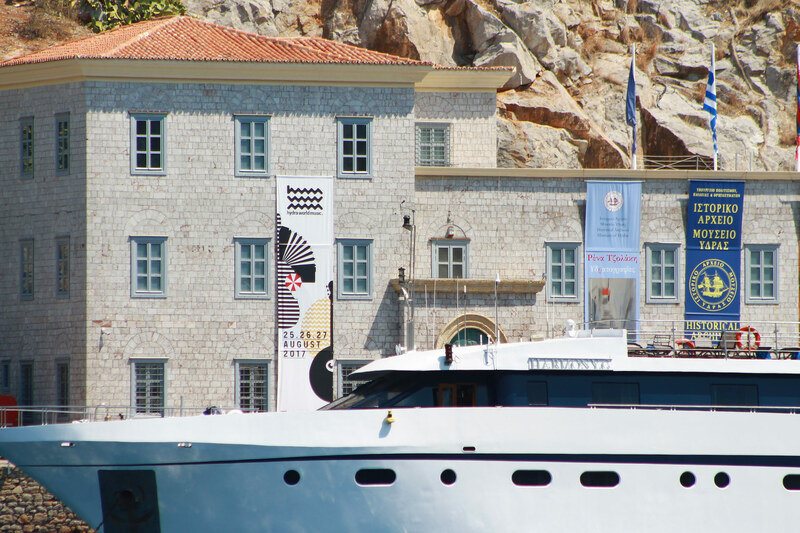 Hydra World Music is biennial event set among Hydra’s peaceful and intimate locations. 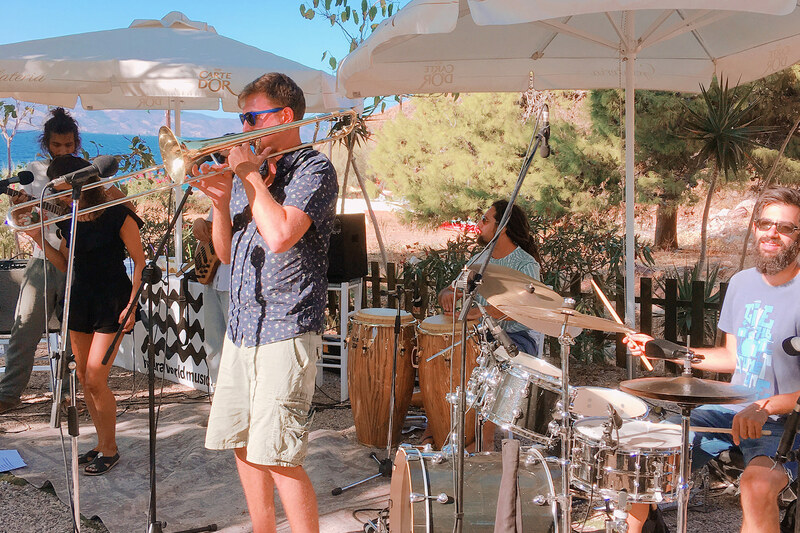 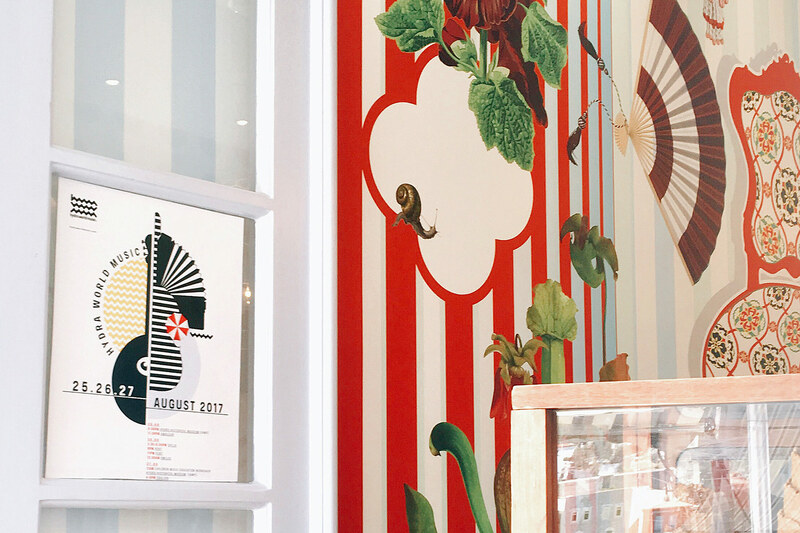 It launched its first edition in August 2017, aiming to create a visionary musical event and a long-lasting legacy that Hydra can be proud of. 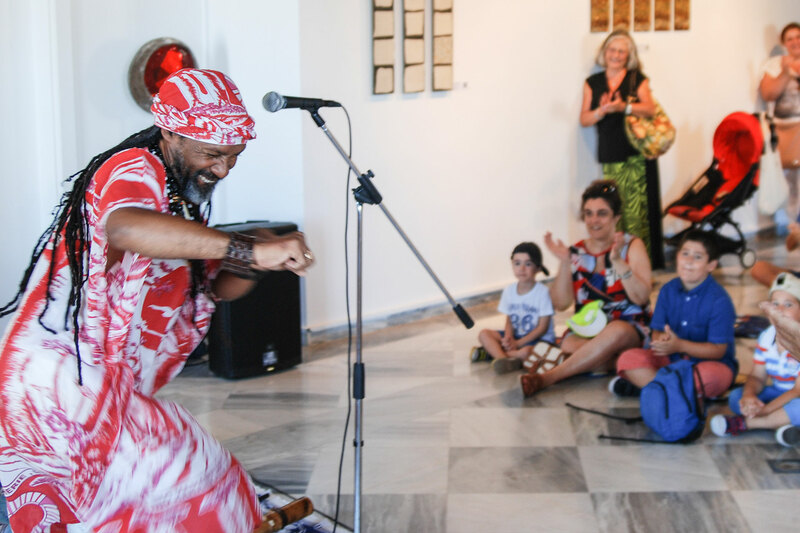 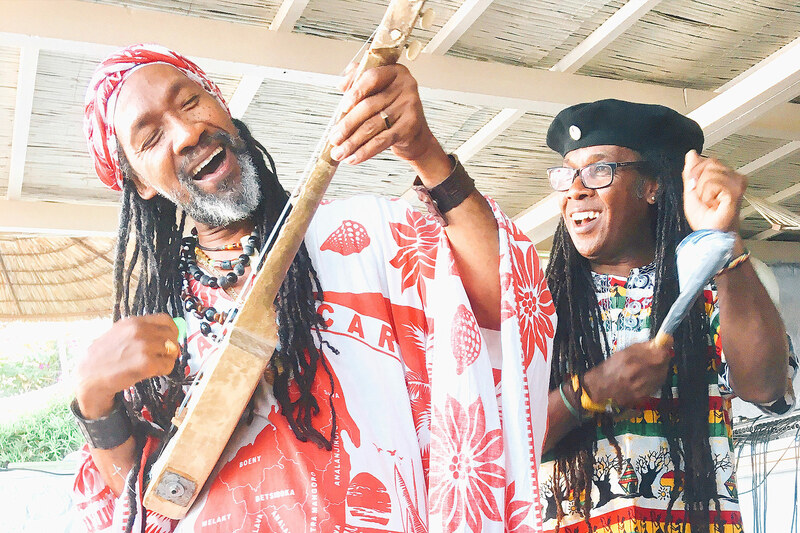 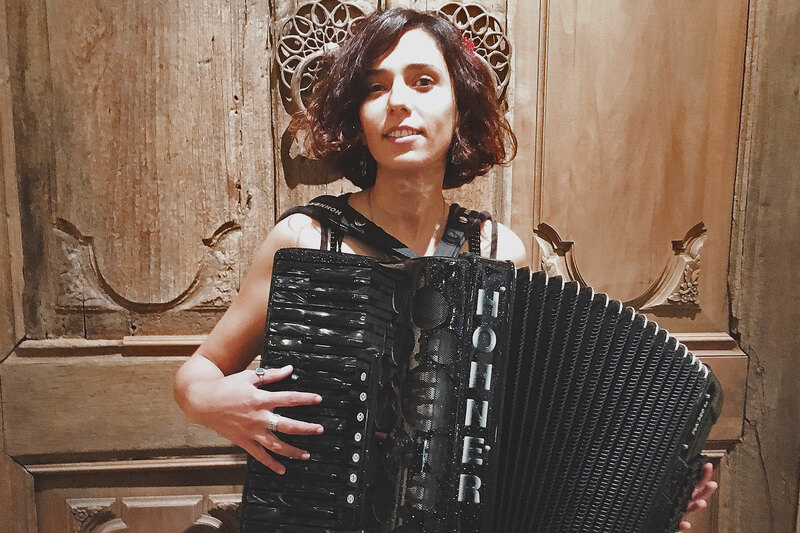 The festival wants to live up to the existing, impeccable standards of the island by providing a platform where unique intimate performances can take place alongside music educational activities over a special weekend.